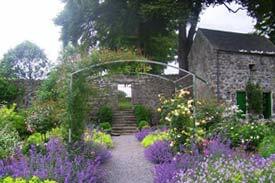 Walled Garden open daily. Tour of garden’s early spring bulb display by head gardener Marie every Friday, Saturday and Sunday at 2 pm. Woodville is home to a restored walled kitchen garden along with a museum outlining the fascinating connection to Lady Augusta Gregory at Woodville. Come for a visit to this romantic secret garden in the West of Ireland and enjoy the sights, scents and colours contained within the original stone walls. Keep up to date with all the latest news and events at the Woodville Walled Garden. 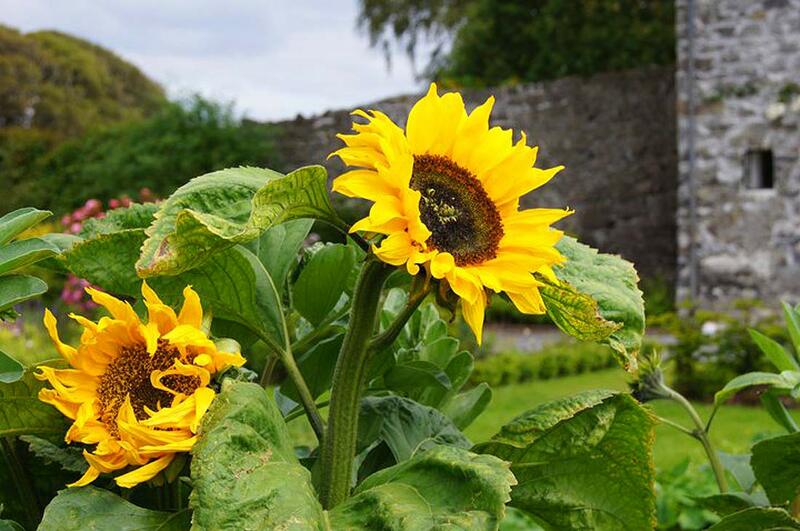 View images of our beautiful walled garden, dovecote and beautiful variety of flowers and plants. Read all about Woodville today and about Georgian, Victorian and Edwardian Woodville.